Andy Hall the British migrant workers activist has been banned from leaving Thailand and his passport has been seized in his continuing battle with the Natural Fruit Company over its treatment of its Burmese labour. The following is the statement issued today bv Finnwatch which complains of judicial harassment. 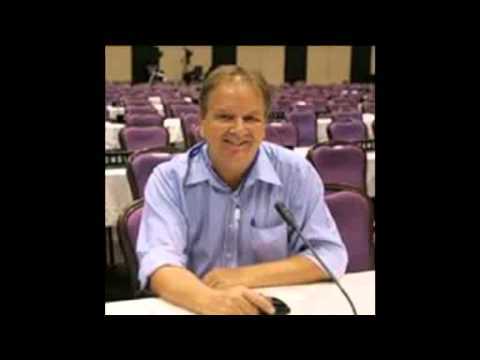 Hall was one of the researchers on Finnwatch’s report on Natural Fruit’s pineapple plant in Prachuap Khiri Kan.
Natural Fruit has brought actions against him for criminal libel and Computer Crime Act libel and is demanding he be imprisoned and pay astronomical damages. 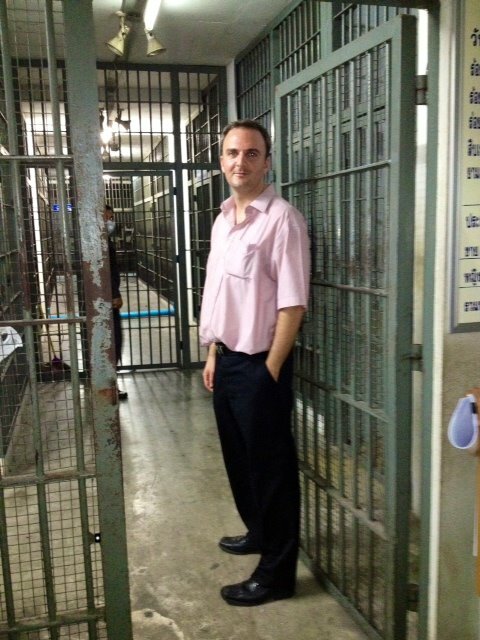 The Bangkok South Criminal Court today confiscated the passport of British migrant rights defender Andy Hall and imposed on him a travel ban, following a temporary bail request submission. The bail request was made in advance of Hall’s official indictment next week on 18th January for an internationally monitored criminal defamation and computer crimes case brought against him by Thai pineapple exporter Natural Fruit Company Ltd.
Andy Hall was today granted bail temporary pending trial on the charges but cannot now leave Thailand before the case has been ruled on by the Court, unless permission is granted on a case by case basis. An immigration block will be placed on Hall’s movement in and our of Thailand. Hall will now petition the British Embassy to Thailand for assistance in requesting diplomatic officials to seek the return of his passport from the Court. – The confiscation of Andy Hall’s passport and the limitations placed on his ability to travel freely are a form of harrassment and intimidation. Ever since the beginning of this campaign of judicial harassment, Andy Hall has shown nothing but respect towards the rule of law and the judiciary in Thailand, alongside his willingness to respond to allegations against him in a court of law. For this reason, there seems to be no reason to treat him as a flight risk, confiscate his passport and prevent him from travelling in and out of Thailand, said Sonja Vartiala, executive director of Finnwatch. Andy Hall will next appear at Bangkok South Criminal Court on 18th January when he will be formally indicted on the above charges, that carry a maximum penalty of seven years imprisonment if found guilty. He is legally obliged to attend the hearing and will plead ‘not guilty’ to all the charges duing the hearing. The full criminal trial on these charges is expected to commence later in 2016. Andy Hall’s bail surety costs of 300, 000 baht presented to the Court today were shared between Finnwatch, the Thai Tuna Industry Association (TTIA) and Thai Union Group. Natural Fruit Company Ltd. filed this computer crimes and criminal defamation case against Hall following publication of a Finnwatch report exposing labour rights violations at the company’s pineapple processing plant in Prachuap Khiri Khan province in Southern Thailand. Hall coordinated field research and conducted interviews with Natural Fruit workers for the report. Most workers at Natural Fruit are migrant workers from Myanmar. Finnwatch is a Helsinki-based NGO focussed on global impacts of Finnish business enterprises. At the time of the publication of the report, several Finnish supermarket chains were using Natural Fruit processed pineapple concentrate in their private label pineapple juice. The retailers have since stopped purchasing pineapple concentrate from Natural Fruit due to the company’s refusal to let independent auditors visit their processing plant to assess worker conditions. This criminal defamation and computer crimes case is only one of four criminal and civil cases filed by Natural Fruit against Andy Hall. Another three cases are also still pending. In December 2015, Natural Fruit and Thailand’s Attorney General were given a permission to appeal to the Supreme Court on one of the cases, an Aljazeera interview criminal defamation case, that has already been twice dismissed by a lower court and appeals court. Natural Fruit is also seeking civil damages from Hall to the sum of 400 million baht.